Prior to joining CUHK (SZ), Dr. Lu worked at Shanghai Lixin University of Commerce and Finance as a distinguished teacher. She graduated with Ph.D. in accounting from Hong Kong Baptist University. She has previously received Master degree in applied Economics from Nanyang Technological University in Singapore and MBA from Tennessee State University. 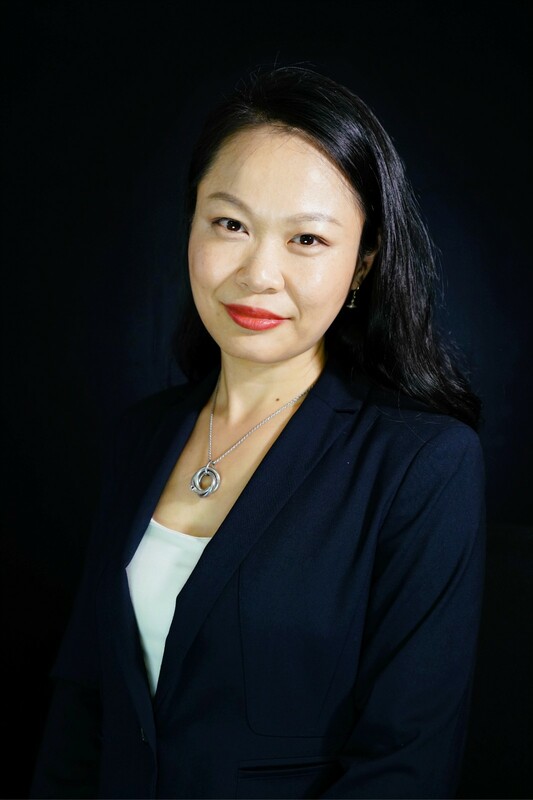 Her research interests focus on financial report quality and analysis, corporate governance and blockholders and agency problems. Dr. Lu is a regular guest speaker on Deciphering Financial Quotient of China Business Network.